Oscar-winning director Danny Boyle is to reunite with Daniel Craig for the 25th Bond film, which is due be released from 25 October 2019. Production is set to begin on 3 December at the UK’s Pinewood Studios. Daniel Craig and the other Bond crew are excited to start the project and believe he is a natural fit for Daniels portrayal of James Bond. EON Productions’ Michael G Wilson and Barbara Broccoli described Boyle as “exceptionally talented”, adding they were “delighted” to have him on board. 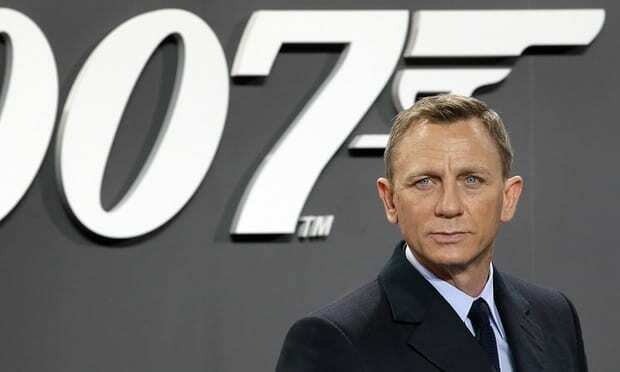 Although Daniel Craig has indicated that his previous Bond film would be his last, is returning for his final installment as Ian Flemmings 007 James Bond. Some consider him to be one of the most rugged and best Bonds, in some cases surpassing Sean Connery as the best Bond ever. The Bond franchise has also seen an increase in budgets with the ever growing box office success. Production will begin later this year in December 2018, with the film released in the UK on 25th October 2019 and in the US a fortnight later.